It’s only the la liga and Italian Serie A that will be played in Europe’s top five leagues as England opt for the FA Cup this weekend and the Bundesliga awaits next week. It’s game week 18 in Spain as the la liga returns after a 2-week break. Real Madrid’s poor transfer business follows through as they turn down links to Eden Hazard, let’s all hope their 3-0 win at Numancia does not cloud their judgement over Bale and Benzema. 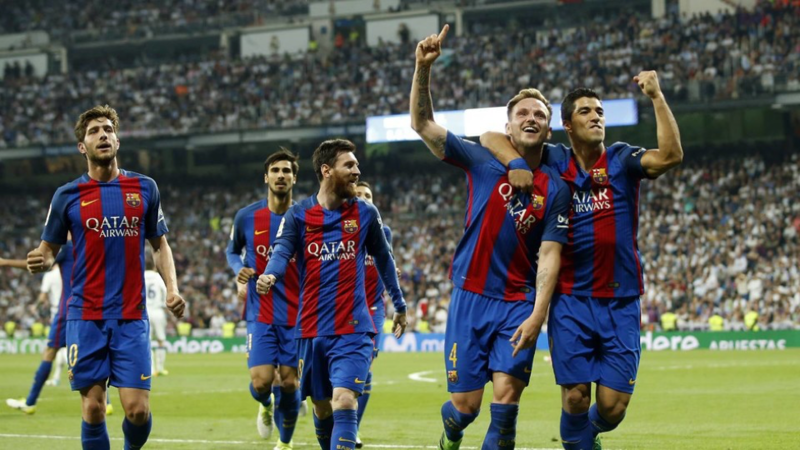 They will be looking to bounce back from their last liga defeat, a 3-0 at the hands of Barcelona when they take on Celta at the Estadio Municipal de Balaídos. Meanwhile, FC Barcelona will be glad they haven’t lost any game as they welcome back Ousmane Dembele. With Messi, Suarez and Iniesta having been rested away at Celta on Thursday, Barca is expected to be better going against Levante on Sunday. Atletico Madrid play the early fixture against Getafe with renewed ambitions after the arrival of Diego Costa and Carlos Vitolo. 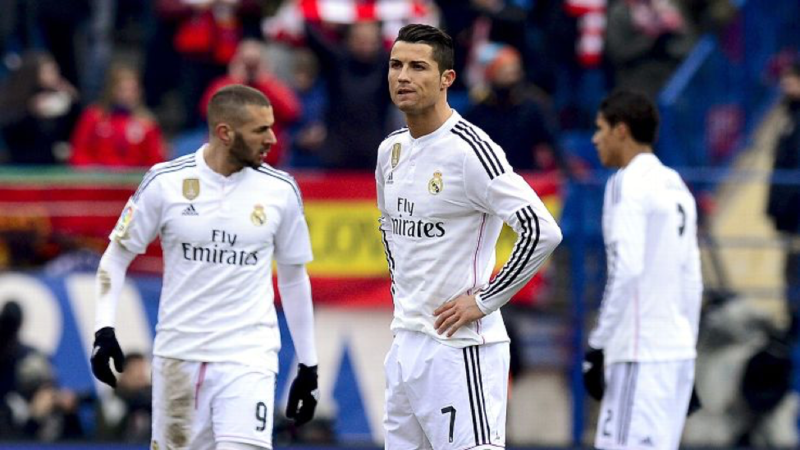 They lost their first game of the season against Espanyol and will be hoping does not increase. Here’s how we lineup Spain’s la liga. Daglous Costa scored for Juventus against Torino. Juventus are away to Cagliari as the Serie A returns. Getty images. Like Spain, the Italian Serie A also returns from the Christmas break this weekend with fixtures starting on Friday. 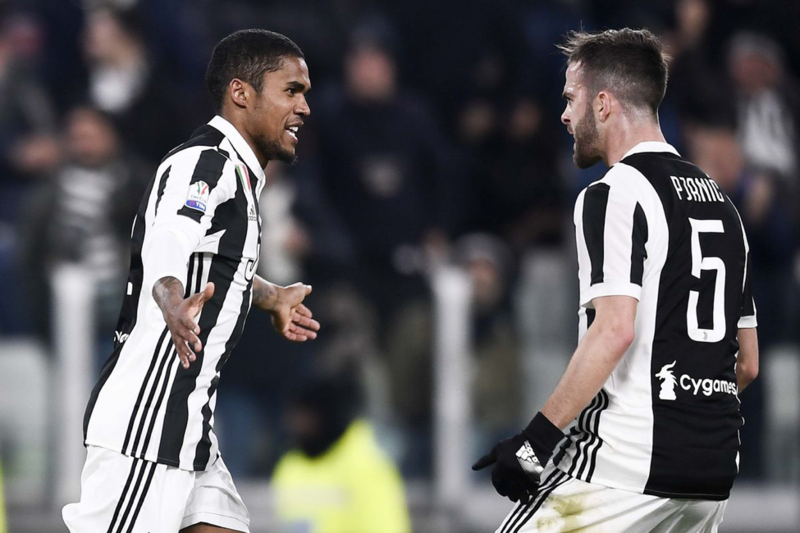 Leaders Napoli and second placed Juventus had some midweek action, with Turin Club reaching the semis finals of the Coppa Italia, while Napoli did not survive Atalanta. Juventus go into this weekend action with just a point away from the leaders and should replicate their midweek form against Cagliari. We have five 6-games lined and tipped-up for you. Here are the matches we tipped to take you through weekend.